Founded by southeast Michigan’s transportation pioneers Ronnie and Kerrie Sink, Rochester Limousine features more than 20 diverse vehicles including limousines, shuttle transportation, party buses and limos, while Coast to Coast Charter & Tours features 2 MCI J4500 motorcoaches, and more to help people throughout the Metro Detroit area and beyond, find the safe, comfortable, and more affordable means of travel they deserve. Ronnie Sink, and his wife Kerrie, are experts in paring short and long distance travelers with access to ideal charter bus rental transportation capable of exceeding expectations every time. Amusement parks are a blast. From Michigan’s Adventure to Cedar Point, to all our nation’s favorites, going to amusement parks is one of the best ways to spend a summer with friends and family. 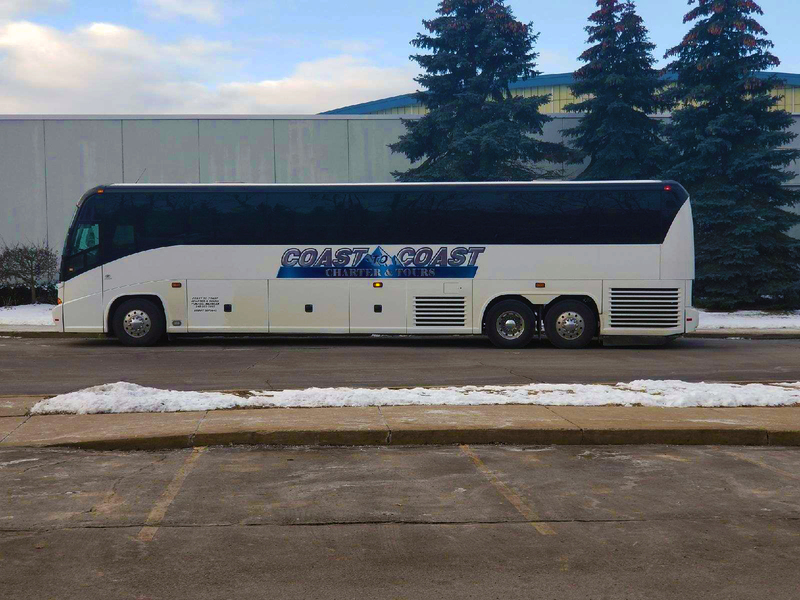 Make your vacation even more exciting by getting a large group together and choosing Coast to Coast Charter & Tours as your preferred method of charter bus rental transportation. From grass root level athletic participants to top-notch collegiate athletes, no matter what kind of sport it is, your athletic team deserves to travel to games like the champions you all are. 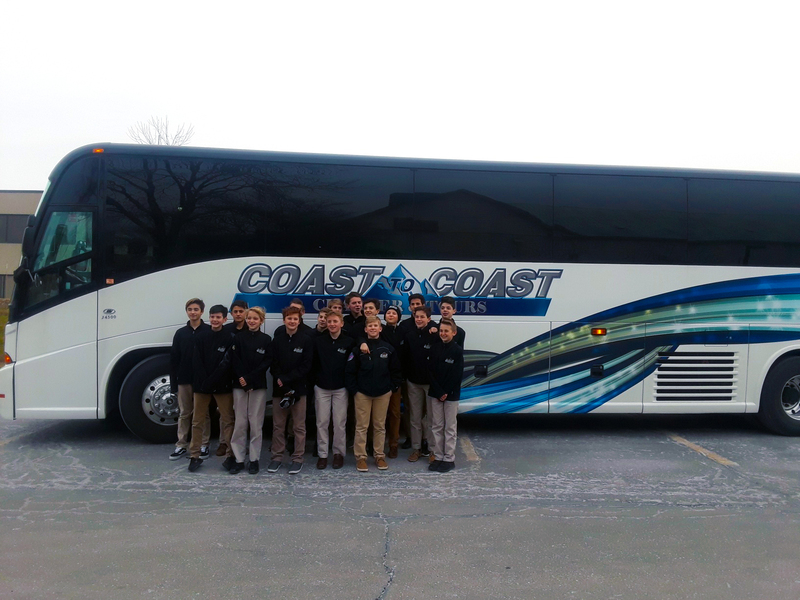 Finally, go the distance in style and transport your entire team comfortably on those long trips thanks to Coast to Coast Charter & Tours. Whether you’re celebrating your 21st birthday Vegas style with 50 of your closest friends, or living it up with your fellow seniors from the local community center, let us show you why we’re the “hot table” of the transportation industry. When it comes to casino trips, Coast to Coast Charter & Tours is the jackpot. Do you want to provide your deserving church group the safest and most comfortable charter bus rentals in the industry to help them more effectively go out into their communities and share the good Word? 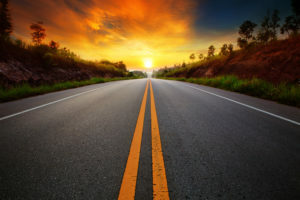 Whether you simply need local transport or your church group plans to share God’s love coast-to-coast, Coast to Coast Charter & Tours will be there. 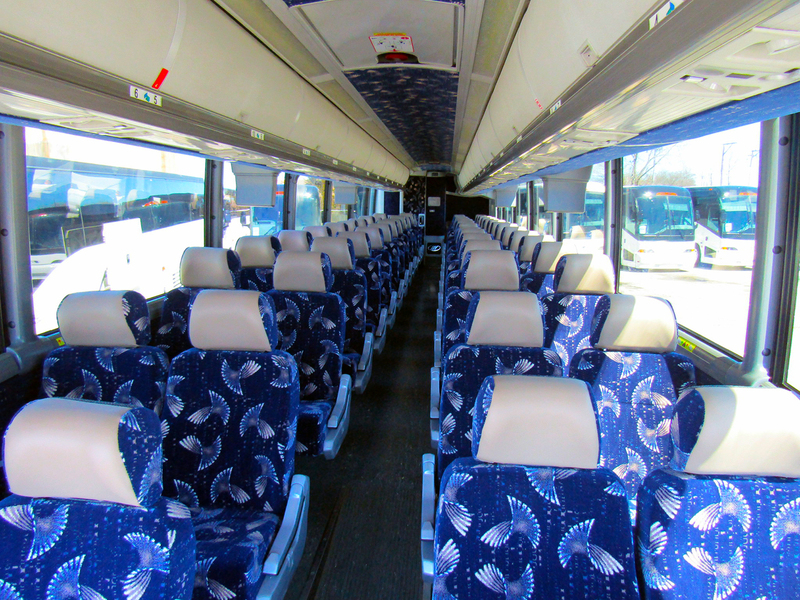 The cost of maintaining a business is already overwhelming, so why not make your next corporate group retreat or business trip more affordable with Coast to Coast Charter & Tours’ world-class charter bus rental transportation. Not only is it cheaper than flying, your employees will appreciate the extra legroom. Family reunions can be a great way to get your loved ones together, but it can also be hard to get everyone in one place at the same time. Let Coast to Coast Charter & Tours solve that problem by providing group charter bus rental transportation for your family to ensure that everyone arrives at the family reunion safe and sound. Looking to find a viable way to plan a one-of-a-kind field trip for your class or private group? 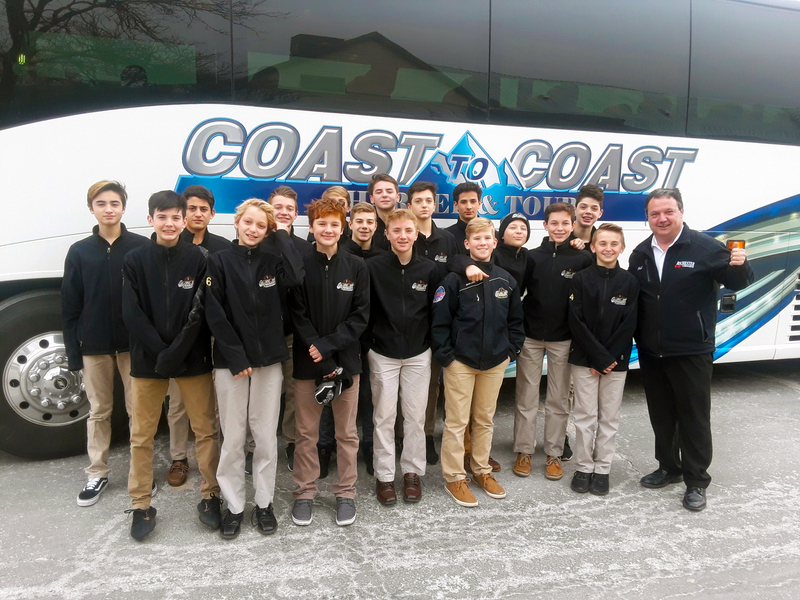 Coast to Coast Charter & Tours offers only the safest charter bus rental transportation to ensure that your pupils not only experience an unforgettable field trip, but also optimal road protection. Ever wanted to go on a shopping trip somewhere special? Get a group of friends together for an exciting shopping trip to Mall of America or anywhere else you want thanks to Coast to Coast Charter & Tours’ most comfortable charter bus rental transportation! Simply choose your destination and guest list and our elite charter vessels will take you where you want to be. 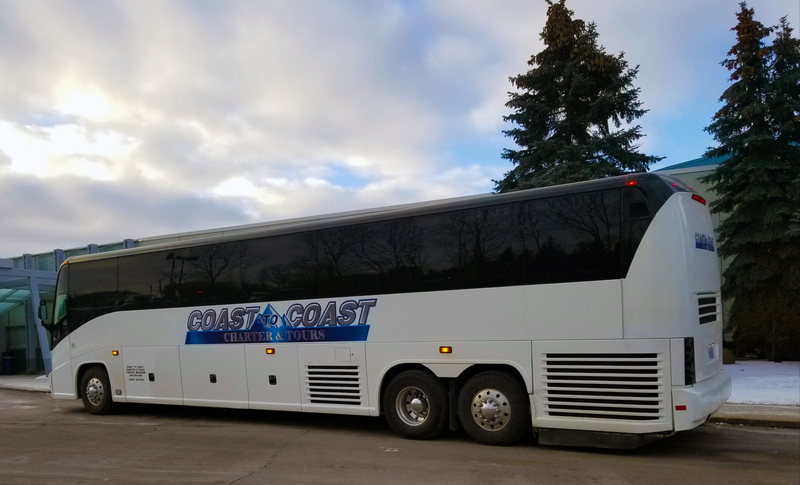 Whether you’re a professional tour operator planning your next grand venture to Michigan’s best wineries or simply an adventurous spirit getting a group together to visit the famous Mall of America, you won’t want to plan a tour without considering the travel options available at Coast to Coast Charter & Tours.